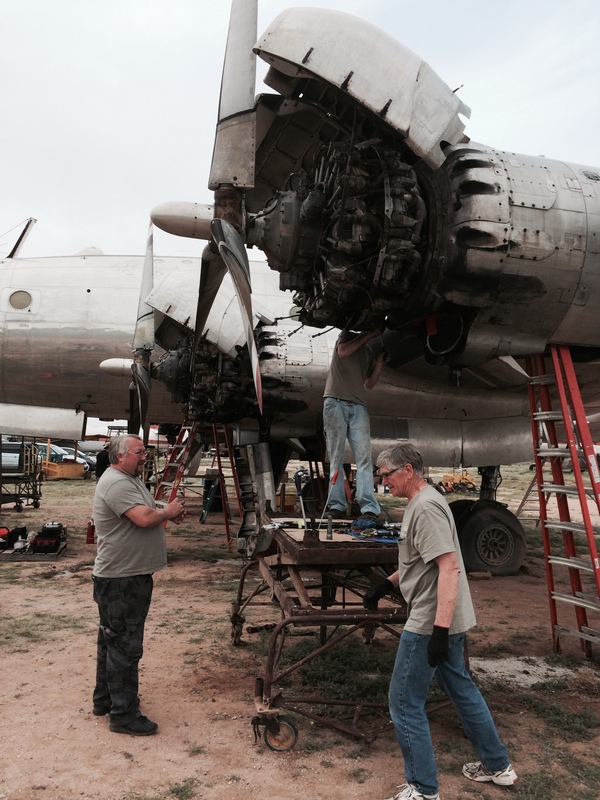 President Eisenhower's Lockheed Constellation Columbine II being restored. 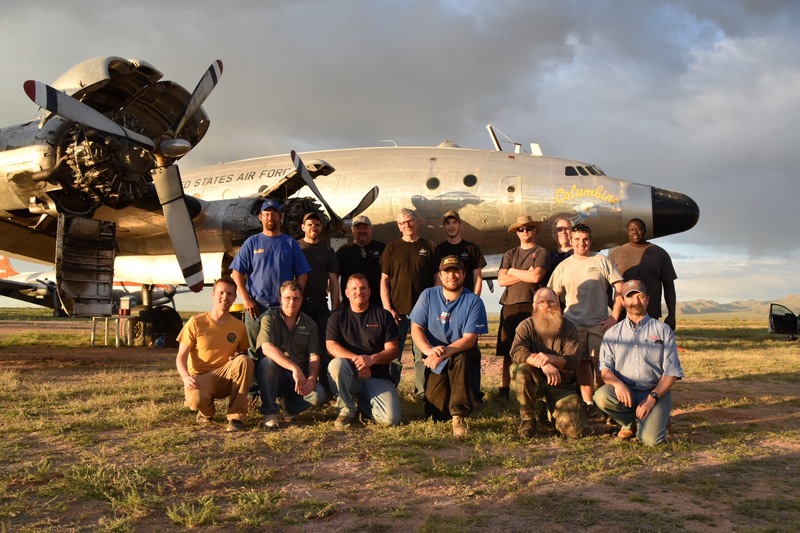 WarbirdsNews has been following the developments concerning Columbine II, the Lockheed C-121A Constellation used by President Eisenhower. We are sure many of our readers are just as interested. 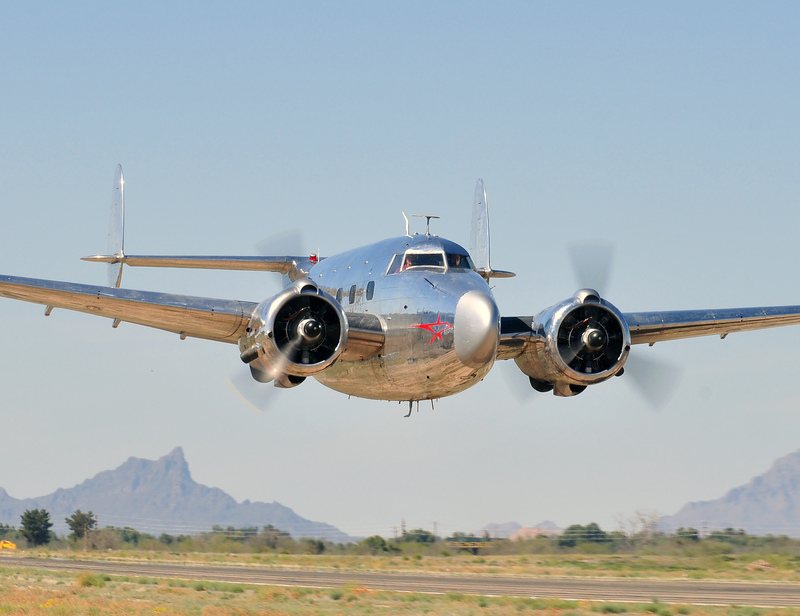 As we reported HERE in mid-February, Karl Stoltzfus, and his company Dynamic Aviation of Bridgewater, Virginia are evaluating the aircraft with a view to purchasing it, and returning it to flying condition. 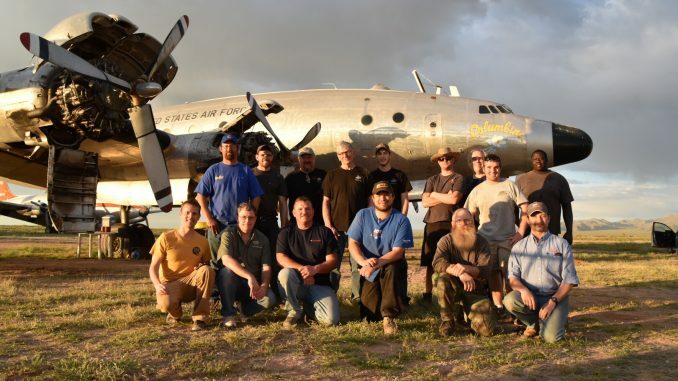 On March 8th, Stoltzfus and a team of fifteen engineers from Dynamic Aviation and Scott Glover’s Mid America Flight Museum arrived in Marana, Arizona to begin a comprehensive inspection of Columbine II. Ken Stoltzfus went on to say, “Karl and Dynamic Aviation are making a lot of progress and Scott Glover’s help is a big part of that. I wouldn’t say Karl has made the final decision to purchase Columbine II, but he’s getting closer and closer. The airframe is in excellent condition and he’s very pleased with that. 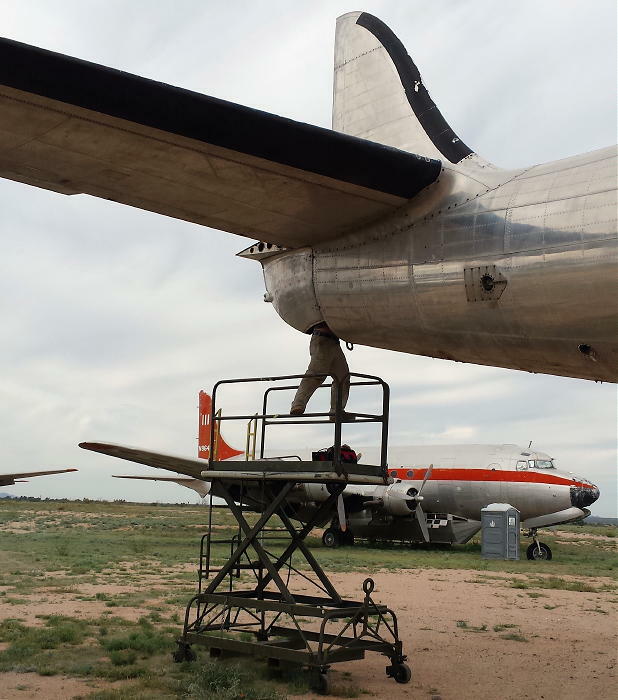 Getting the engines running, and checked them out at high power, etc., is crucial. I’m not sure what the plan would be if they didn’t perform in a way that appeared safe for the ferry flight. He’s taking one step at a time and being very deliberate, which is why he wanted the 90-day due-diligence period before taking the final plunge. This is complex exercise, and the team are going through the aircraft in a meticulous manner which indicates the seriousness of their intent. This is no typical inspection though, as they are going through the systems with a fine tooth comb, especially the engines and propellers. This has included replacing all of the flexible fluid lines and many of the spark plugs, cleaning and/or repairing the fuel injectors, scrubbing the oil tanks of all the settled ooze, inspecting the chip detectors for metal shavings, x-raying the propellers, removing the tail cone for inspection, worked on the flaps and flap mechanisms amongst many other things. 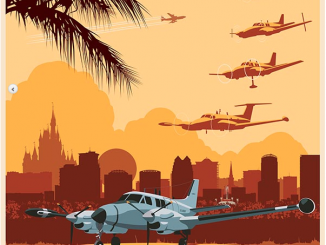 They are also bringing the aircraft up to fulfill any outstanding Airworthiness Directives. So it’s a massive undertaking for all concerned. But short of any terminal problems, it seems very likely that Columbine II will be moving to a new home in Virginia before too long. 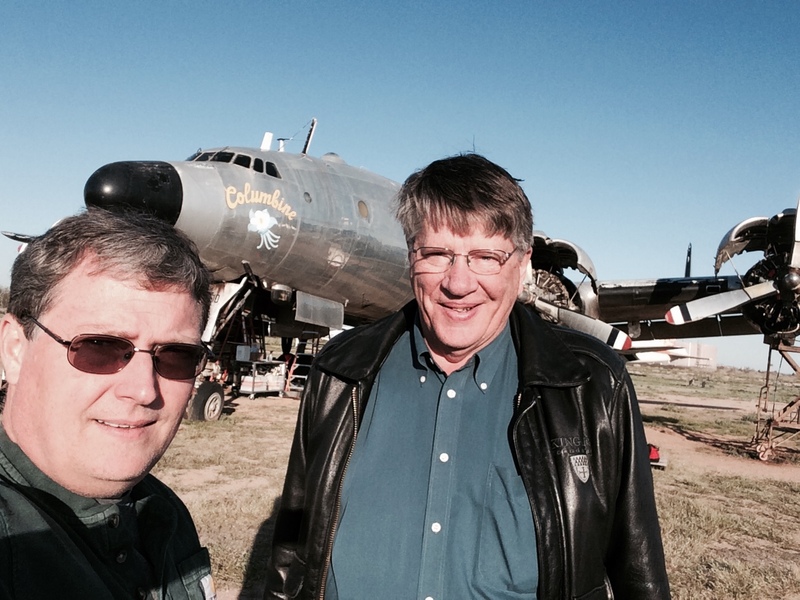 We at WarbirdsNews wish to thank Ken Stoltzfus for his updates, and to wish he and Dynamic Aviation all the very best in their efforts to resurrect Columbine II. 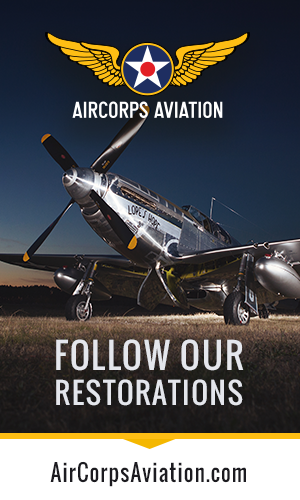 As always, WarbirdsNews will be bringing you further updates as soon as they are available. 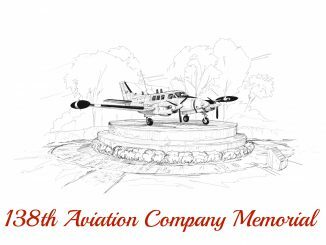 Undoubtedly, Dynamic Aviation are still in need of some of the Constellation items mentioned in our previous article HERE, so please do contact them if you can help out. 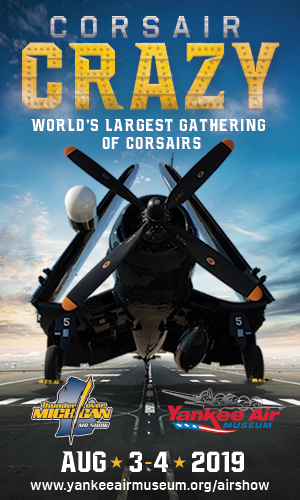 I’m not a pilot, but a huge warbird fan. 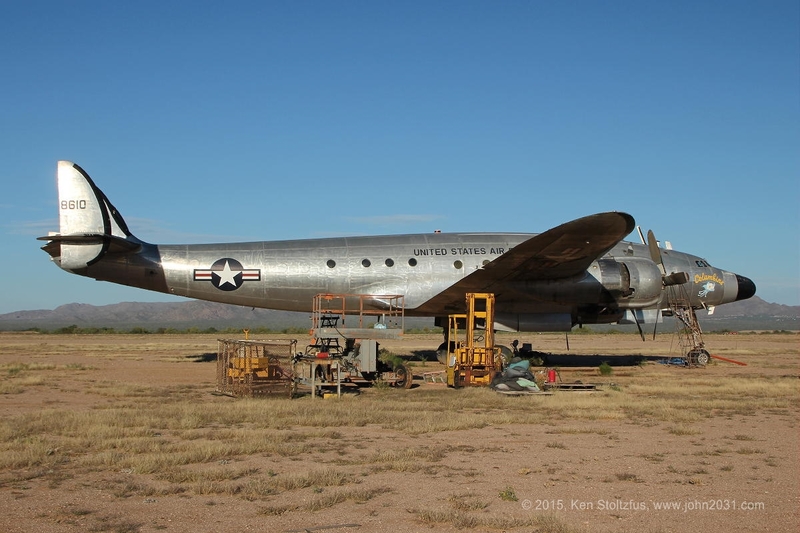 I wish the crew the best of luck in purchasing this plane and restoring it! Please keep us up to date! Thank You so much for keeping us up to date on the status of this beautiful plane. 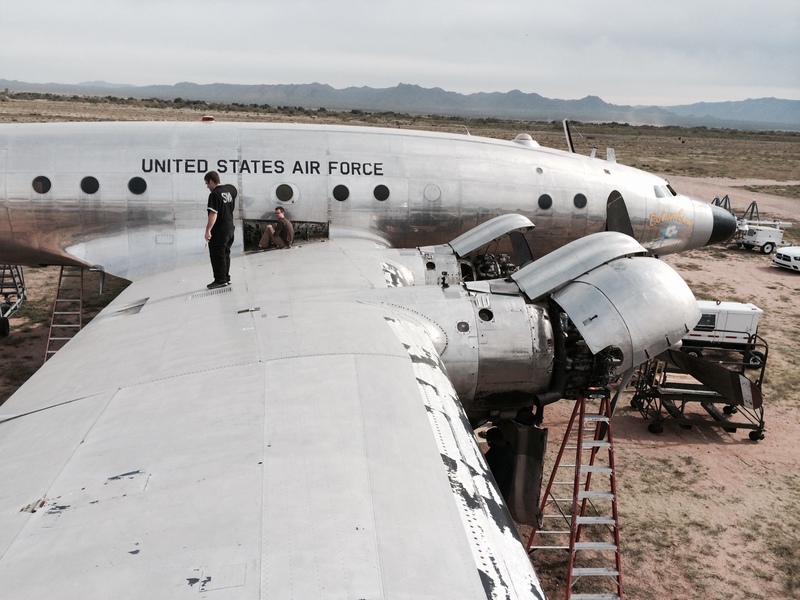 Hope all goes well and the plane is airborne on it’s way to it’s new home this fall. The best that happens to this historical Constellation, hope to see it soon in a museum, good luck with the restoration!!!! Great job on the pre-buy inspection so far gentlemen! Glad to hear the aircraft is checking out so far!! The la ding gear mechanism looks pretty complicated and jacking up the aircraft to test the system would be a challenge, is the plan to fly the Connie with the gear down to reduce the chance of the gear not extending? hi guys, , , I was noticing the difference between the images of the left wing (engines 1 & 2_ and those of the right wing (engines 3 & 4), , looks like you are having to refit with PRT powerplants. That would be no surprise, but just wondering. The CAF had to refit FIFI that way. In the late 50’s early 60’s I worked at LASI at Idlewild Apt. 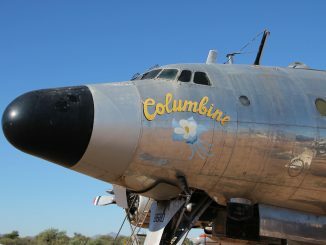 I worked on the Columbine II.I remember it having a small turbine APU for electrics in the tail. 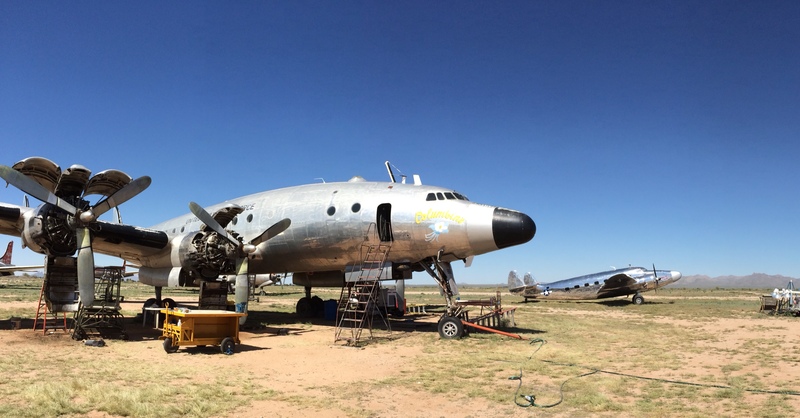 I remember being in the tail section during a pressurization run putting castile soap on the rivets to ck for leaks.The a/c mech couldn’t go in confined spaces so I did the run for him. In the mid 60’s it was changed to LASNY.We worked on RC 121, WV’s and a VIP fleet mostly 749 from Andrews AFB. Wow… these are fascinating details Joel! Thanks so much for writing in! I flew around the world in the Connies while I was in the navy. Spent 8 years and 3,500 hrs. in Connies. What a piece of history. Sure would like to see her flying again. I live in Southern Md. and can help in any way please contact me. The TWA Super Connie was the first aircraft I ever flew in. I still have the ticket. Flew from Boston to San Antonio, TX for basic training with the US Air Force. What a plane. 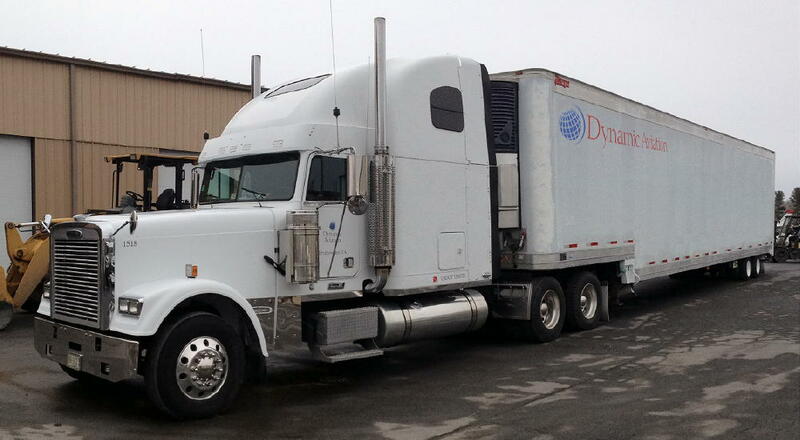 I had an opportunity to work on one later in my career on the 3350 compound engines. The plain arrived in the Shenandoah Valley at Dynamic Aviation, today. Congrettulation with safe arrive! ! I was in VW-1 in from Feb. 67 to Aug. 68. Had a lot of flight time in the Willy Victors. We had one C 121 TE 131654 also known as TE 00. Loved that Connie so much so that I made a 1/72 model of her. Had lots of good hours in her. She took me and the crews to many places and hardly lets us down. Nothing like the sound of a 3350 turbo compound engine and the sight of the most elegant airplane on the wing. My father is ret USAF msgt Chunn Recip mechanic, he still talks about the connie he’s 84 now R4360 becaus of him i have a love for aviation . My Father Charles Haden Keesee was on the flight crew of 8609. I as a small kid sat in the pilots seat a many a time after a flight when towing the plane to the hangar at National Airport in D.C.. Fond and fun memories. Pappy Decker was the head mechanic.